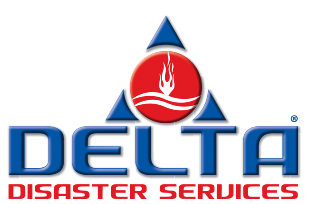 Delta Disaster Services is a leader in the restoration industry, servicing commercial and residential customers with water, fire and environmental losses. Delta provides extensive training for franchisees, exclusive territories, and a rapid collections system that gets franchisees paid 45% faster than the industry average. 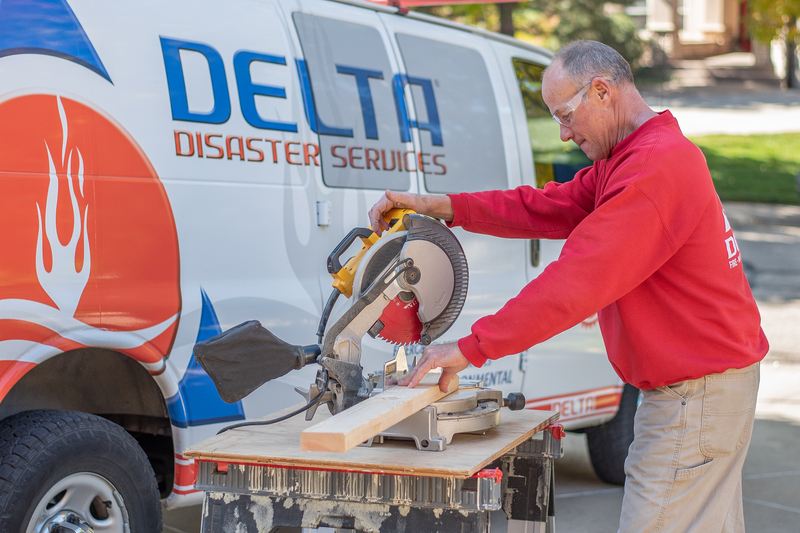 Delta Disaster Services is a leader in the ever growing 60-billion-dollar restoration industry. 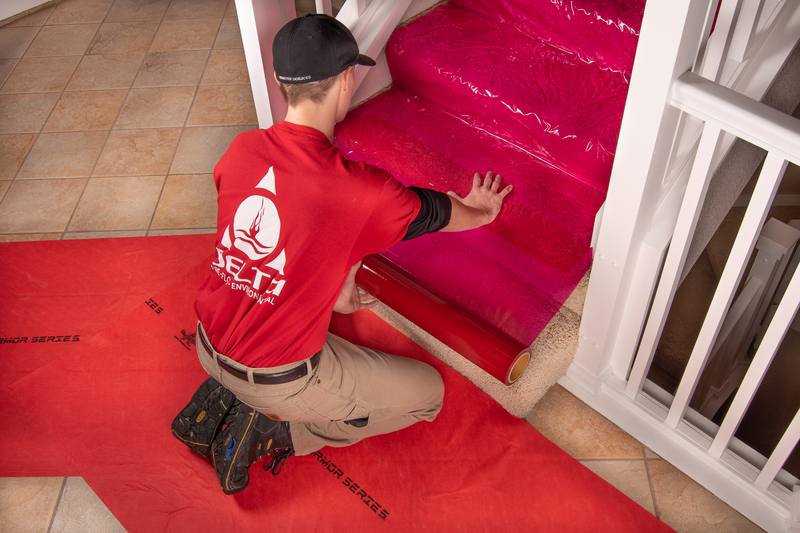 We service commercial and residential customers with water, fire, and environmental losses. At Delta, we stand out with our propriety job management software, scalable process from 1 to 1,000 jobs, and our complete reconstruction services to restore the structure to pre-loss condition. Top 1% Industry Training - Upon your graduation from our franchise training, you are in the top 1% of the restoration industry for education and acumen. No experience necessary. 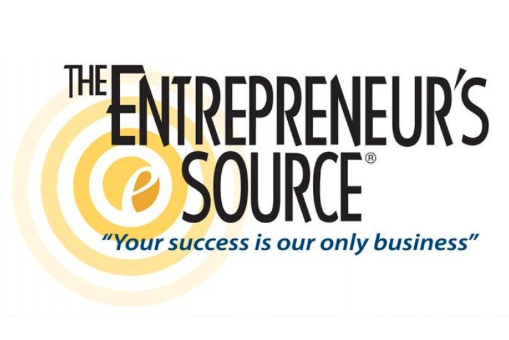 If you have a strong background in sales/marketing, business, or service you are what we are looking for. Level 100 is our emergency services only opportunity you can grow in to the full-service reconstruction offering over a 36-month period. Level 200 is our full-service opportunity including reconstruction and emergency services to accelerate your growth. Come join the fastest growing restoration franchise in the nation. Be an integral part of our expansion before your area is gone! Ask for more information today! Delta Disaster Services is listed in the Franchise Directory under the Business Services category and the Home Services category. It's also listed in the section for Franchises Under $70,000. Re-bath is a provider of full bathroom remodeling services, offering a full line of proprietary acrylic and natural products. Some franchisees are already general or remodeling contractors, but this is not a requirement. If you're interested in residential construction, then speak with Re-bath about making the most from your business.